Hrithik Roshan has been shooting for the Super 30, directed by Vikas Bahl. The makers are yet to release a statement over this controversy. 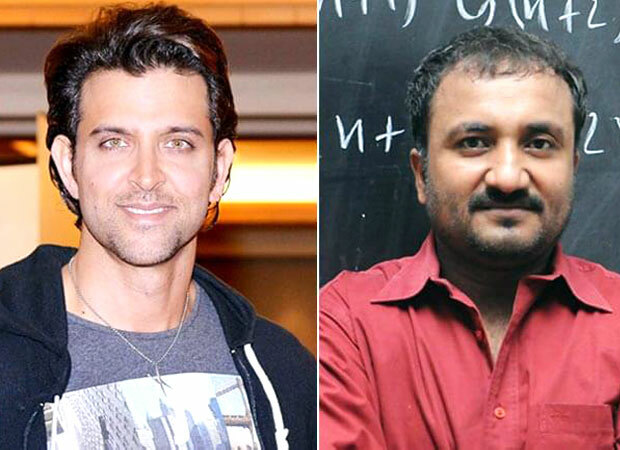 Super 30 is one of the most awaited films and the actor's first look from the film shocked and intrigued masses.